Please join us and Cecilia Alemani, the Donald R. Mullen, Jr. Director & Chief Curator of High Line Art. 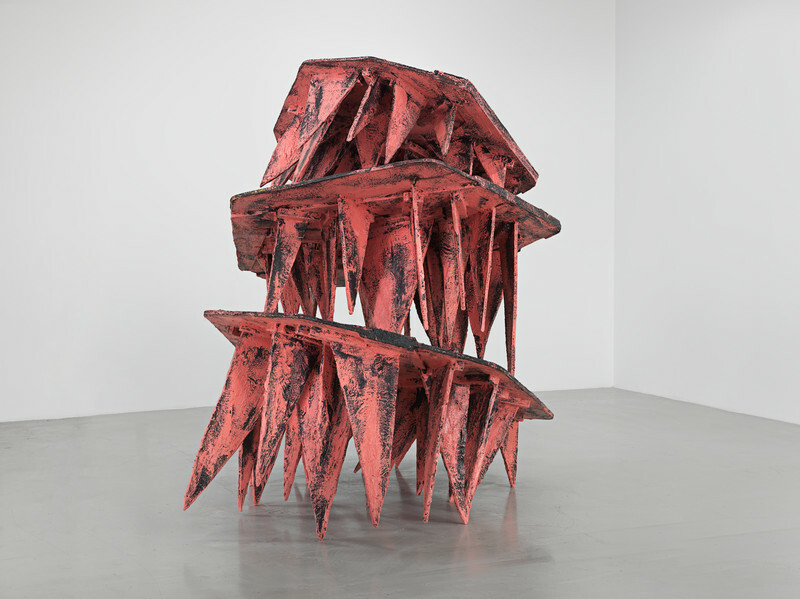 We will meet on the High Line in front of Phyllida Barlow’s recent commission, ‘prop’, which is the first artwork ever installed on the Northern Spur Preserve at 16th Street. 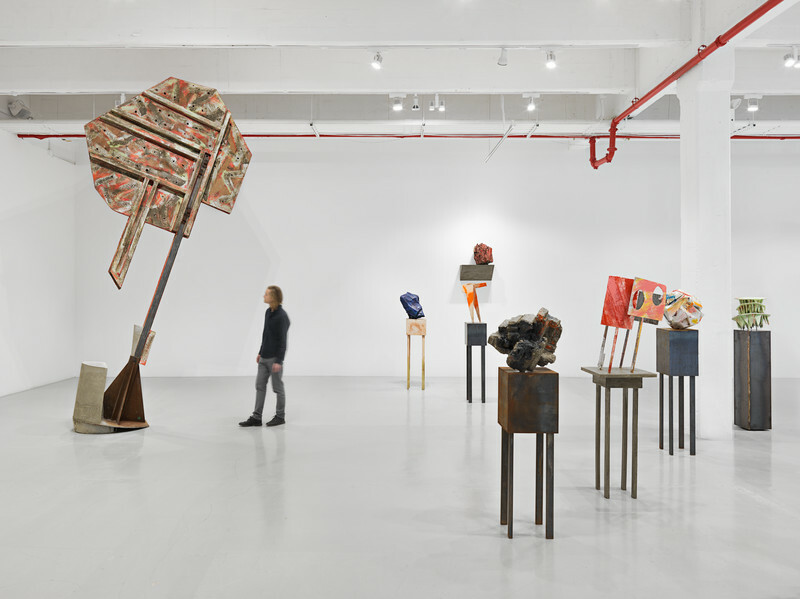 From there we will walk to Hauser & Wirth on 548 West 22nd Street where we will continue with a walkthrough of Barlow’s exhibition,‘tilt’. Cecilia Alemani is the Donald R. Mullen, Jr. Director & Chief Curator of High Line Art, the public art program presented by Friends of the High Line in New York City. In 2018, she served as the the Artistic Director of the inaugural edition of Art Basel Cities: Buenos Aires. In 2017 she was the curator of the Italian Pavilion at the Venice Biennale.